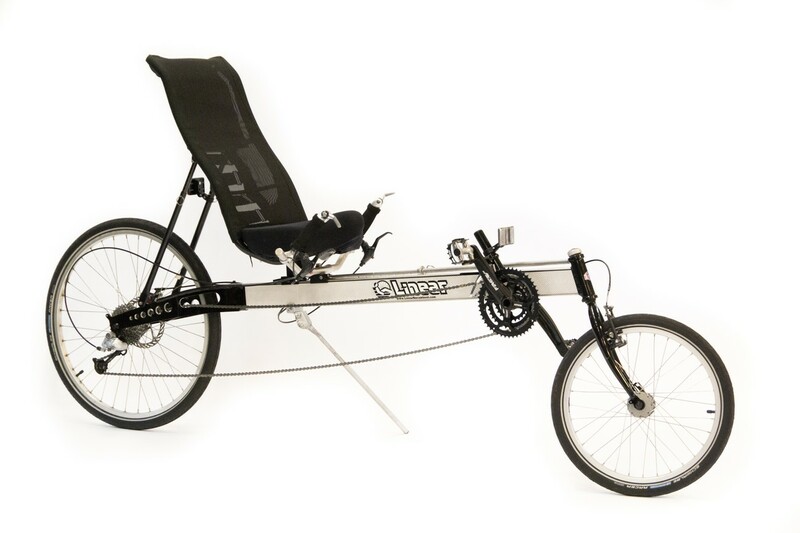 The Linear Limo Low Rider is the classic Long wheelbase (LWB) recumbent bike re-engineered for the 21st century. 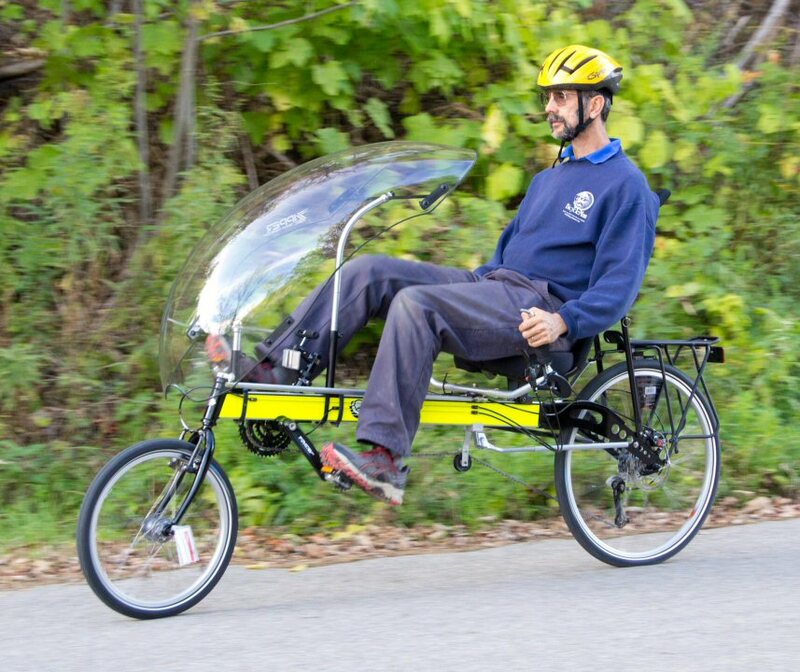 The new Limo LR is a US made touring recumbent with Under Seat Steering (USS) so your arms are relaxed, even on very long rides, and a sits 3 inches lower to make it easier for riders with shorter legs. The LWB makes it extra stable so you can relax and enjoy the scenery as it goes by. Its adjustable linkage steering makes it one of the most maneuverable LWB bikes made. Still it’s a pretty versatile bike, suitable for touring, day tripping, commuting century and fitness rides. Whether you want to save some gas on your commute while gaining some fitness, do day trips or cross country tours the Limo is ready to take you there. One customer said “I love my new Linear Limo! I rode it on Sunday farther that I have ridden a bike in recent years. I have let almost 20 people try it. Everyone likes it! 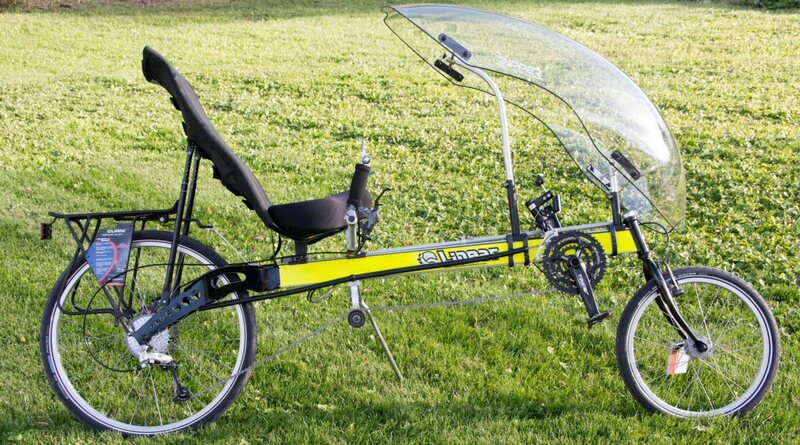 The Limo LR is the lightest bike in its category. Built rugged for loaded touring yet light to shorten the road to your destination. This bike ships mostly assembled for $149 in the continental US. *	Frame sizes for riders from ~5'8" to ~6'8"
*	"best handling USS bike I've ever ridden" - Bentrideronline.